I have the simplest tastes. 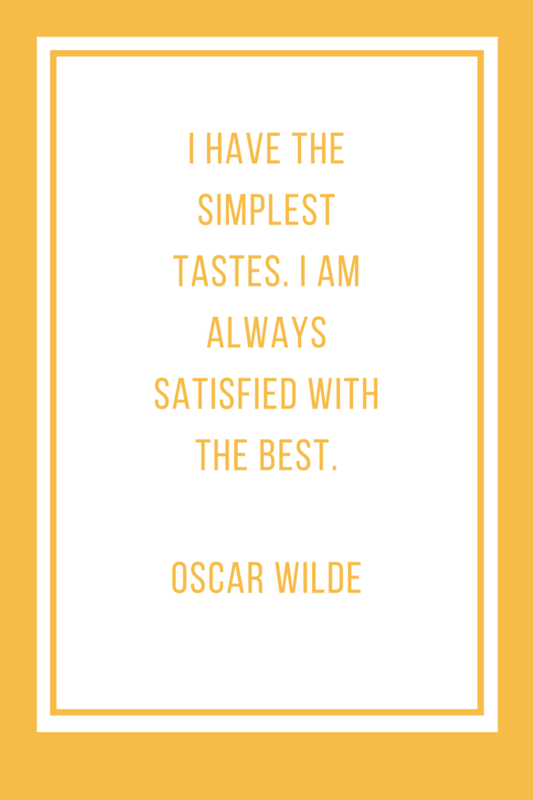 I am always satisfied with the best. Oscar Wilde - I am a thinker, strategist, marketer, leader, innovator, visionary, opportunist, networker and the go-person for your business.